The Barnstormers 11th Anniversary Tour and Plein Air Paint-Out will take place on Saturday, June 10th, 2017. The Barns Of Linganore Valley. 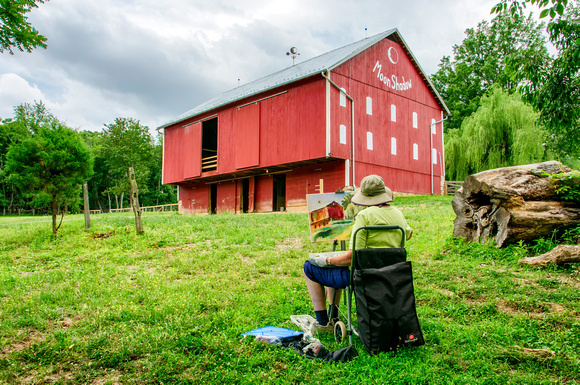 Nine barns in the rolling hills of Eastern Frederick County will be featured during the Frederick County Landmarks Foundation 11th Annual Barnstormers Tour and Plein Air Paint-Out. The event will take place on Saturday, June 10, 2017. Source: Frederick County Landmarks Foundation Website!